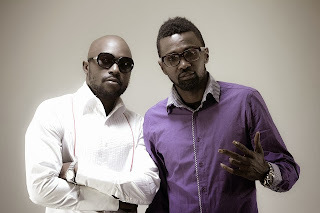 SKP presents the brand new video by Afrobeat and Hip hop duo, X-PROJECT. The group which consists of Slez and Saal are the voices behind 2009 track 'Lori Le'. Their latest single titled 'Lost In The Moment' is a club hit which features the voice of award-winning singer Waje. The lyrical video which was directed by Clarence A. Peters will leave you lost in the moment with it's slick graphics.